This machine is ready to work straight after purchase. The machine was used in the company from the novelty. No leaking, nothing to fix, good and strong machine. 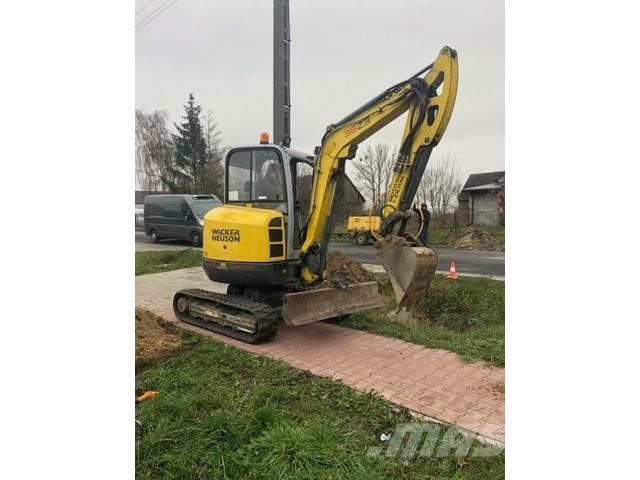 - Location: Poland [post code] 21-400, [city] Łuków. We invite you with a mechanic. There is nothing to hide. A service or an expert can be sent to the inspection.